Published at 09/03/2019 22:33:02 from Argentina, 1844 visits. 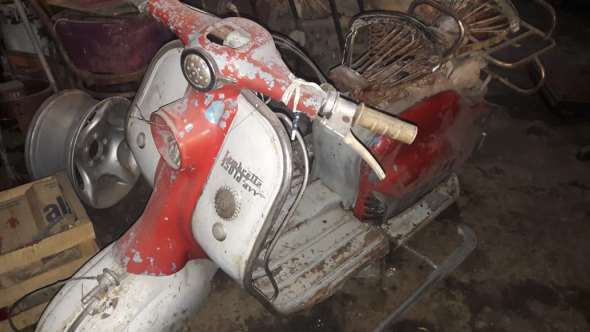 Lambretta LD 150 AVV, complete for sale, began to restore, I have 2 motorcycle Lambretta AVV, one I am the proprietor (sold if or transferred) without documentation that has how missing the original boot donkey. Offer for two joints may be heard.